Dr. Touhey maintains a full-time private practice in Fairview Park, Ohio. He is married to Jennifer from Westlake, OH and has two children. Dr. Touhey was named a "Top Dentist" by Cleveland Magazine for 2018. 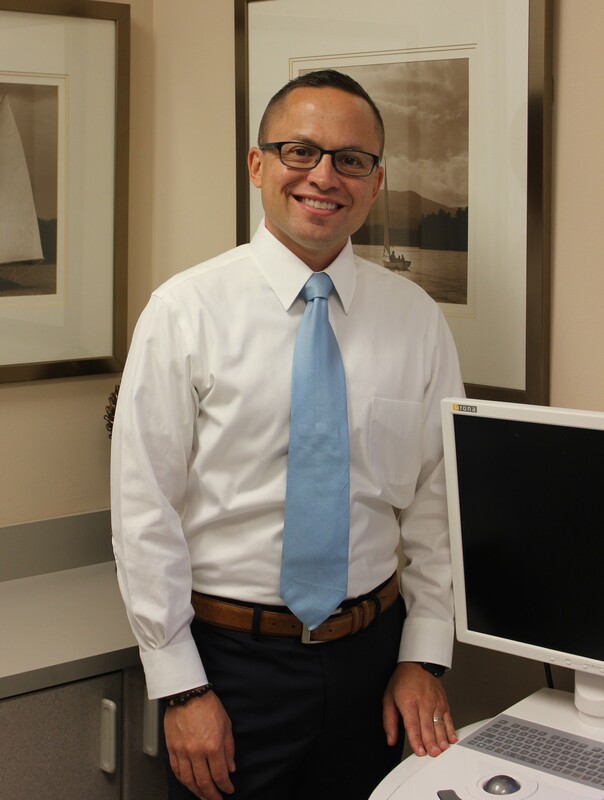 Dr. Touhey has a passion for all aspects of general dentistry. He is a certified Invisalign provider. Dr. Touhey is a member of the American Academy of Dental Sleep Medicine. Our office focuses on identifying potential life threatening sleep disorders such as sleep apnea and providing treatment that can truly change lives. Dr. Touhey is originally from St. Louis, MO where he practiced general family dentistry for 10 years. His practice was renowned for providing comprehensive dentistry in a caring, supportive environment. Dr. Touhey had repeatedly been selected in a vote by his peers as a "Top Dentist" as recognized by the St. Louis Magazine. Dr. Touhey enjoys spending time with his family, traveling, walking his dog Marley, running, and playing golf.